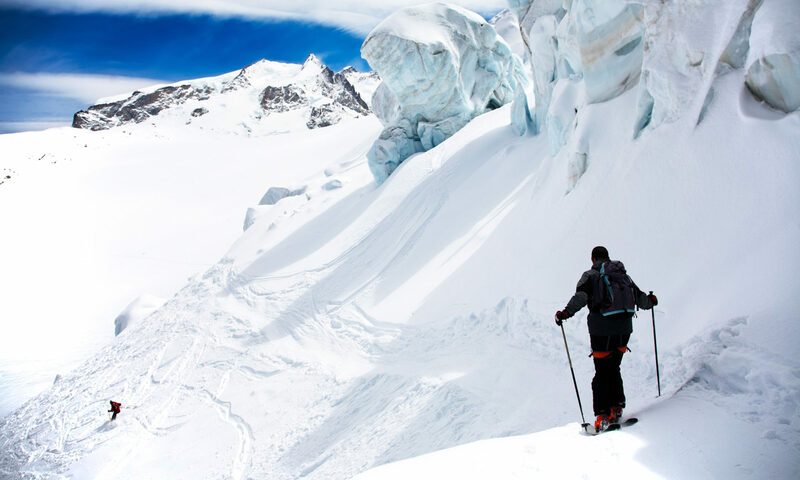 With the creation of multiple avalanche safety apps, there is a decentralization of avalanche data, leading to a potential safety hazard. 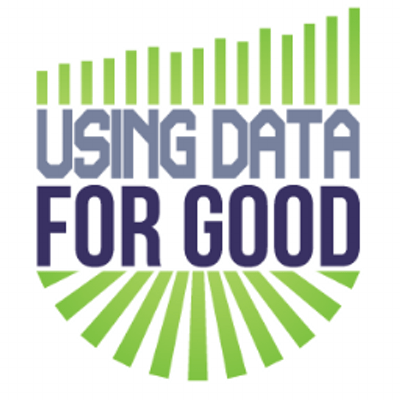 The #DATAFORGOOD campaign is a two part mission. 1) Avalanche Lab will host a database in conjunction with the ISSW. This will allow snow science researchers access to all the best data for research or public safety oriented missions. In addition through partnerships, we want to include data from other platforms, in-order to promote the best collection of data for public safety and research. 2) Convince users of avalanche safety apps (ex: Avalanche Lab, Mountain Hub, BCA,ect…) to “opt in” to the safety database through the apps . We hope to get sponsorship and enter users who participate into a raffle for gear and prizes at the end of the year. As well as rewarding apps who participate.